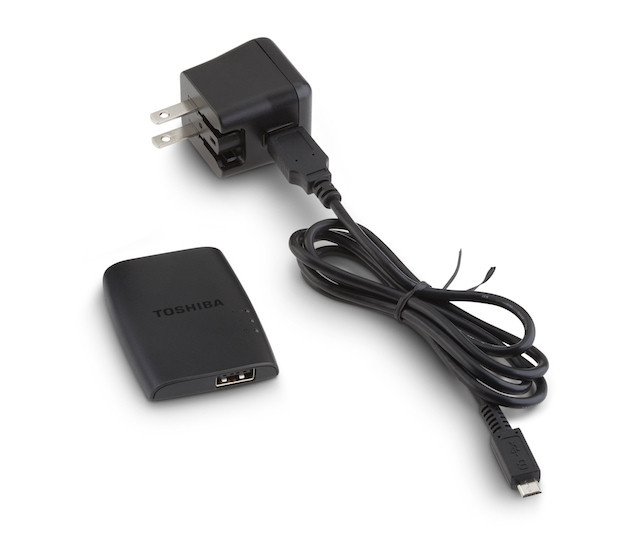 Toshiba today introduced the Canvio Wireless Adapter, a USB power adapter that adds wireless networking capabilities to any traditional external hard drive. By simply connecting the adapter to an external hard drive and a USB power source, tablet or smartphone users can now wirelessly access the drive to store, share and stream their content. Both Android and iOS apps are available. The Canvio Wireless Adapter makes it simple to instantly add high-capacity storage to a smartphone or tablet by wirelessly uploading pictures, videos and documents to an external hard drive instead of taking up precious space on the mobile device. The Canvio Wireless Adapter also makes it easy to share content to up to eight other devices at once – family and friends can easily access and download photos and videos and teams can easily access presentations and documents in business meetings. Users can also play and enjoy their entire digital media library stored on an external hard drive by streaming them to a tablet or smartphone. The Canvio Wireless Adapter can be used in a number of settings from a hotel or dorm room and even on the road, depending on the user’s mobile lifestyle. 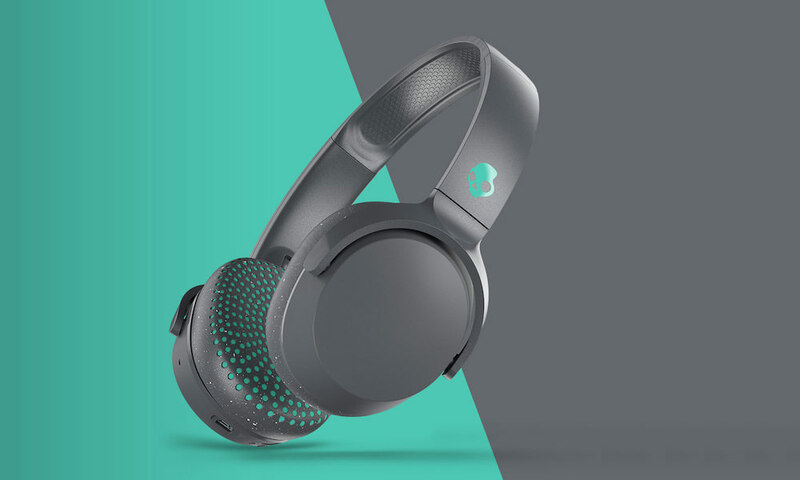 Plus, the device includes an Internet pass-through mode, allowing users to simultaneously maintain their connection to the web and the Canvio Wireless Adapter when connected. The Toshiba Canvio Wireless Adapter is available now for $79.99.